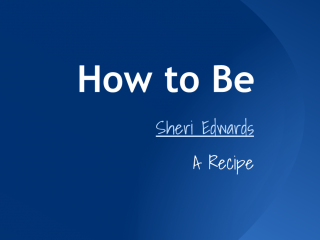 A recipe is one form of How To Guide which can easily be turned into an introduction. I used Google Presentation to build an interactive “Preparation” section to link to other slides and back. 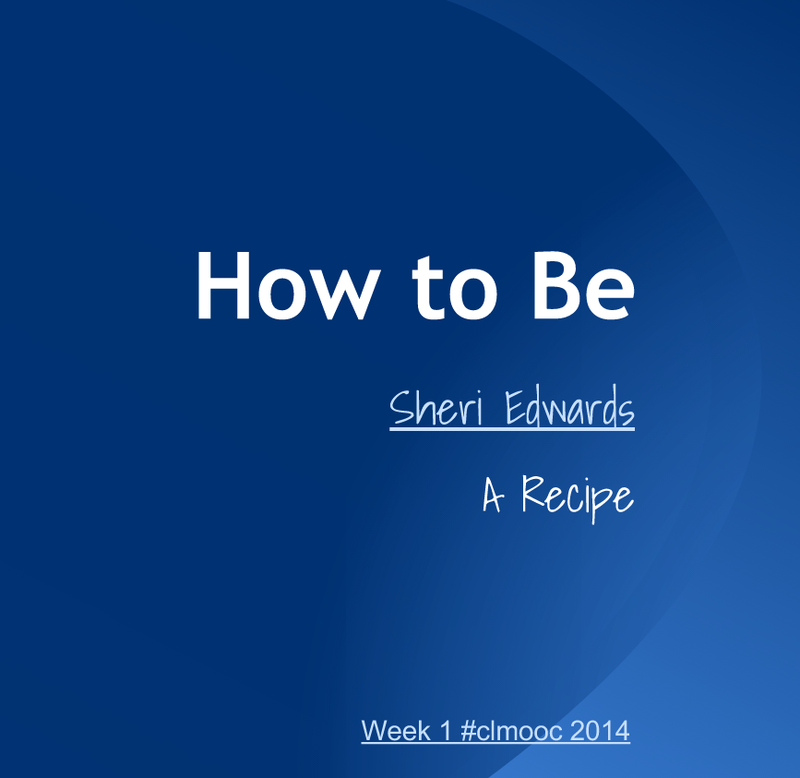 This form allows you to add your example to the Make Introduction: How To Be Me Recipe make. Note: Your email address is never displayed, and is only used if we need to contact you about your submission. Spam Protection Unfortunately, this test is necessary to keep this site safe from spammers.